Hello crafty friends! Here is Mayline’s blog! You should’ve arrived from Taheerah Atchia! 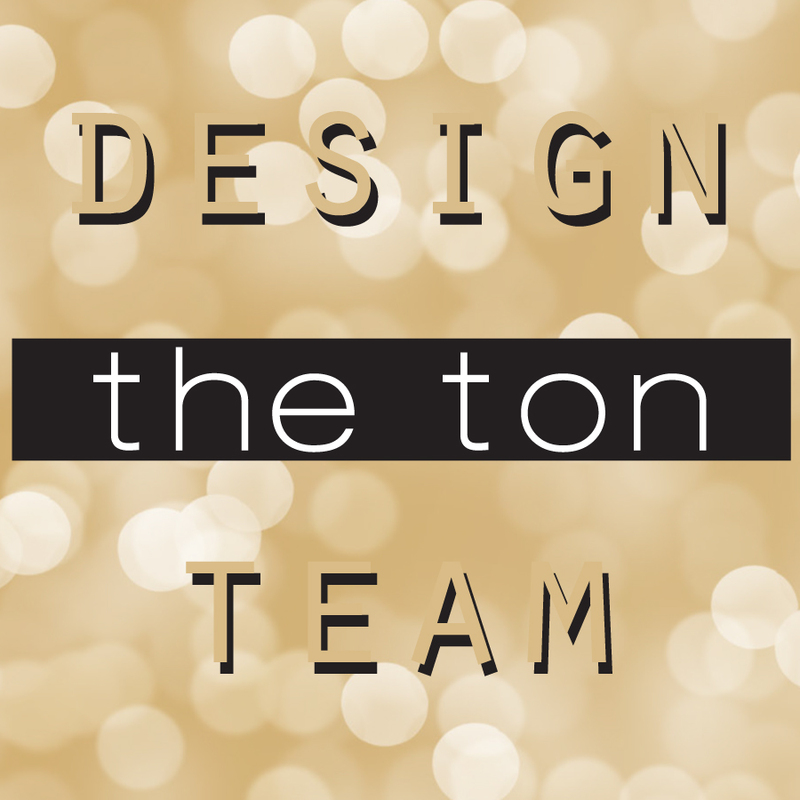 And thanks for joining us for The Ton Spring 2017 Release Blog Hop! We’ve had an amazing week sharing all of our new stamps with you. 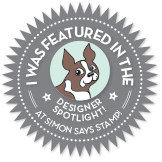 For The Ton’s Spring Release, Effie has released 18 new stamp designs & Coordinating Die and 14 new couture mixes! For my hop project I created a cards using our new release Modern Labels stamp set , and Sending Peonies stamp set. Here is my card for the Hop. I love how it turned out! Now it’s time for you to hop on over to see Laura Sterckx‘s card! Don’t forget to leave a comment here for the chance to WIN one of FIVE $25 gift certificate.